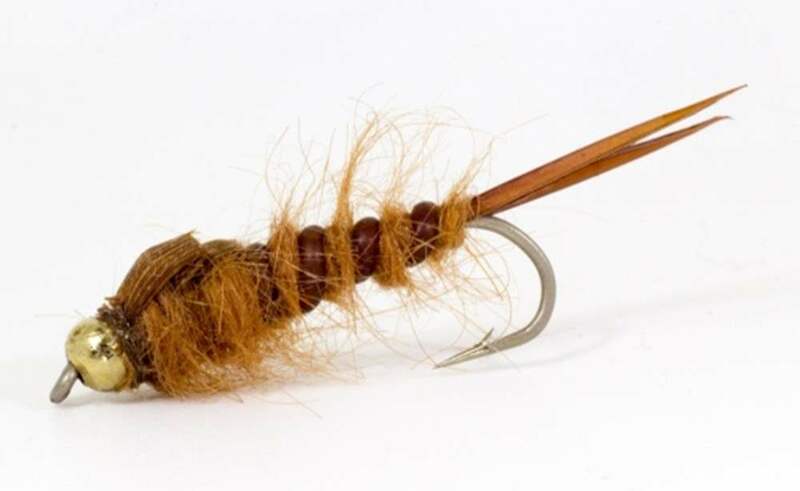 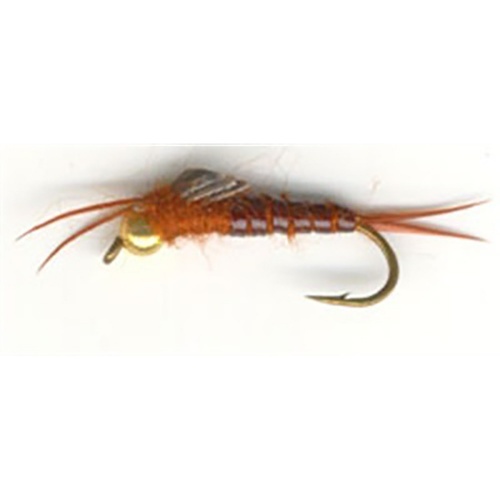 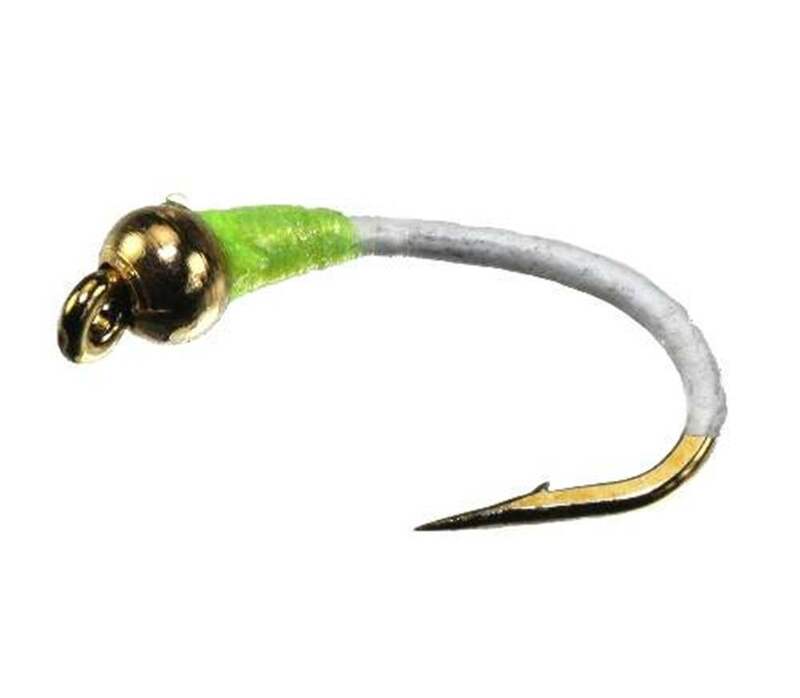 Because of the brass or tungsten head weight the fly is usually used as the point fly on a team of flies. 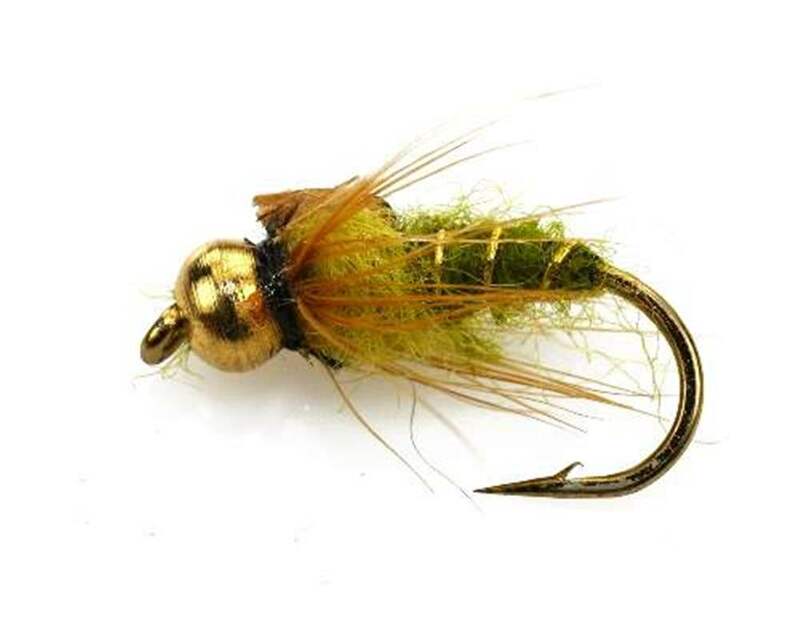 The weight will take the team down quickly and help keep the nymphs deeper. 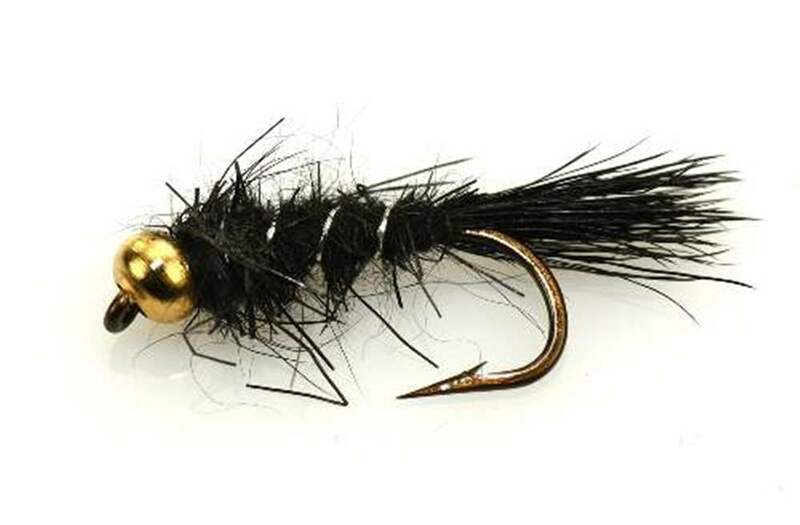 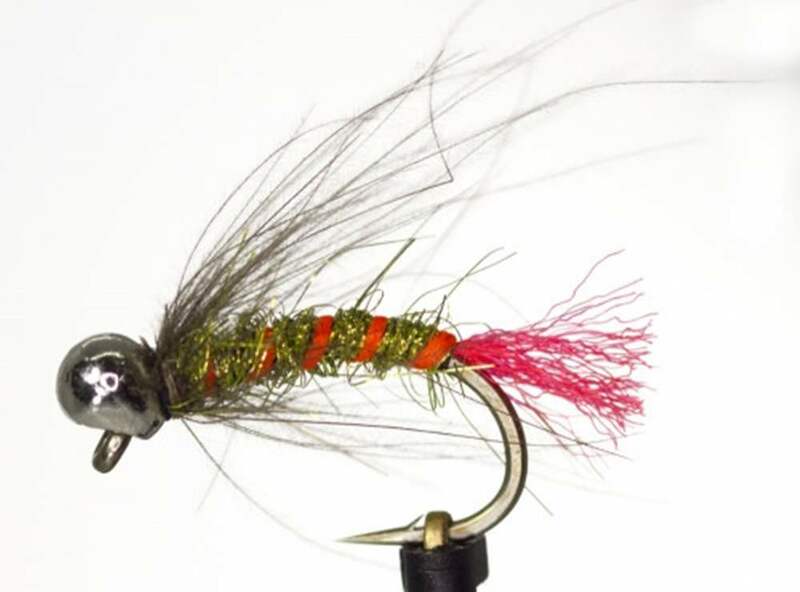 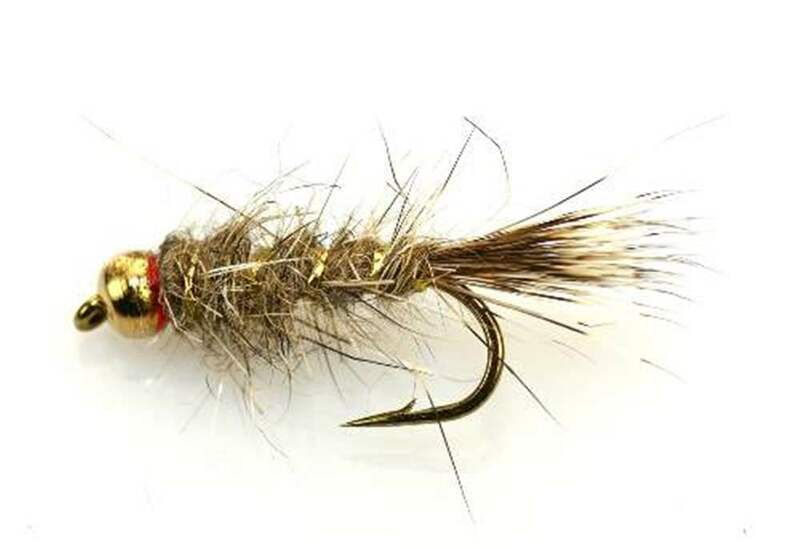 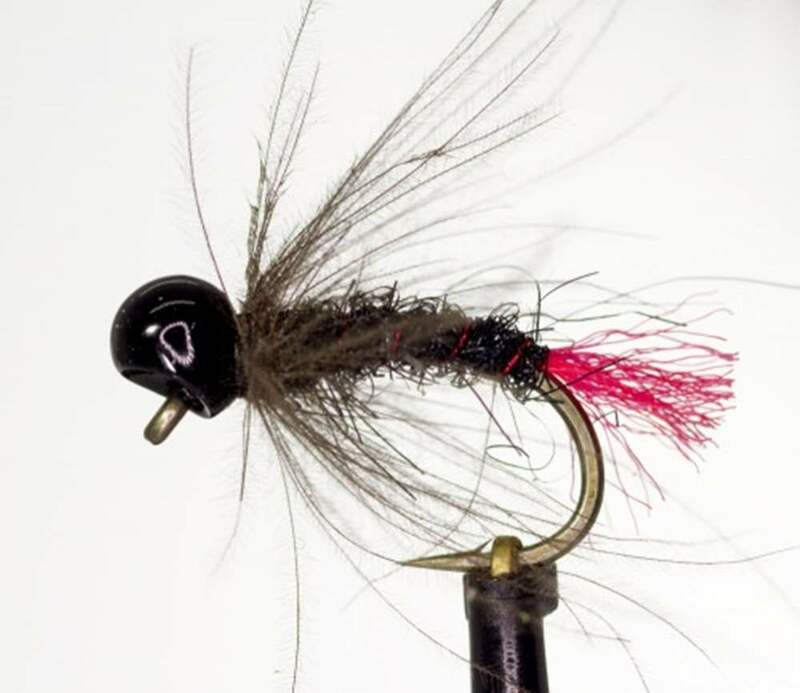 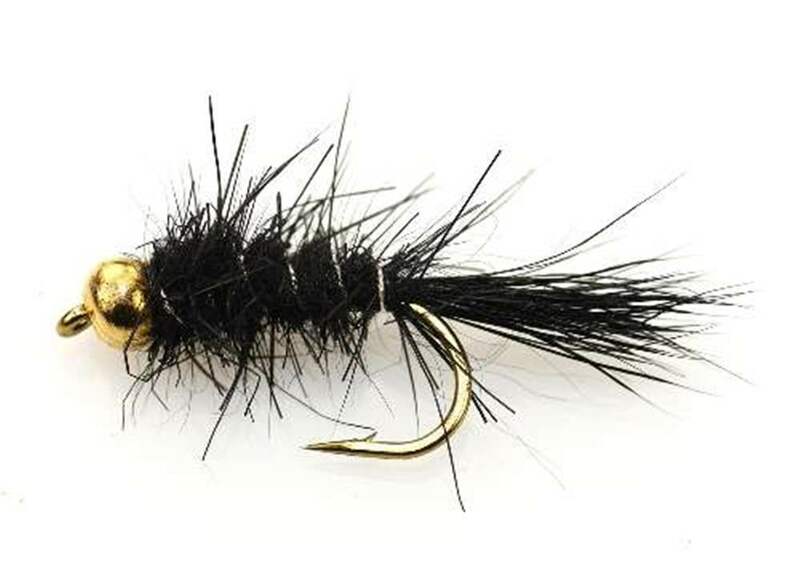 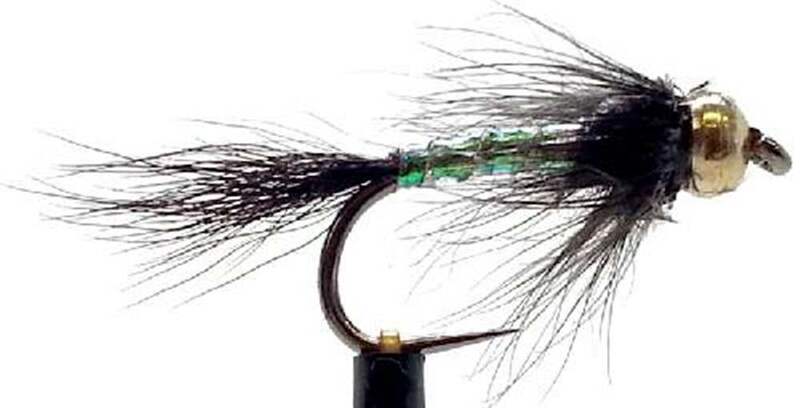 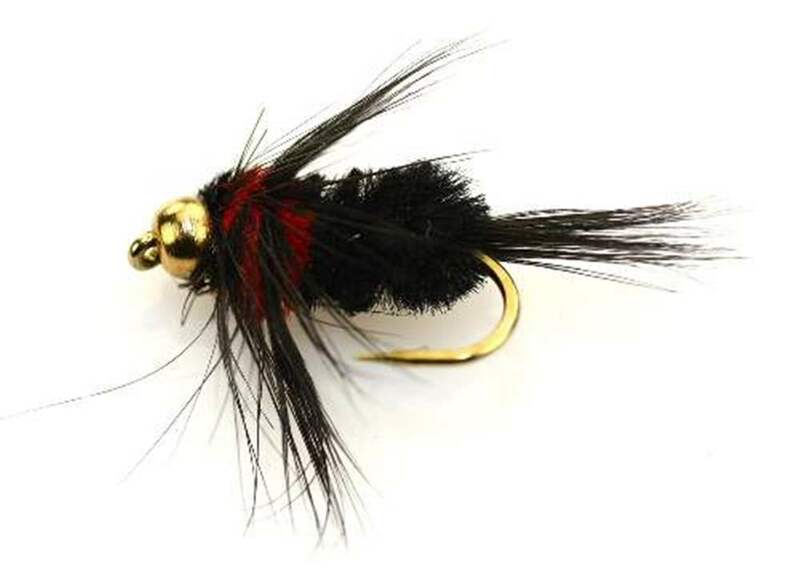 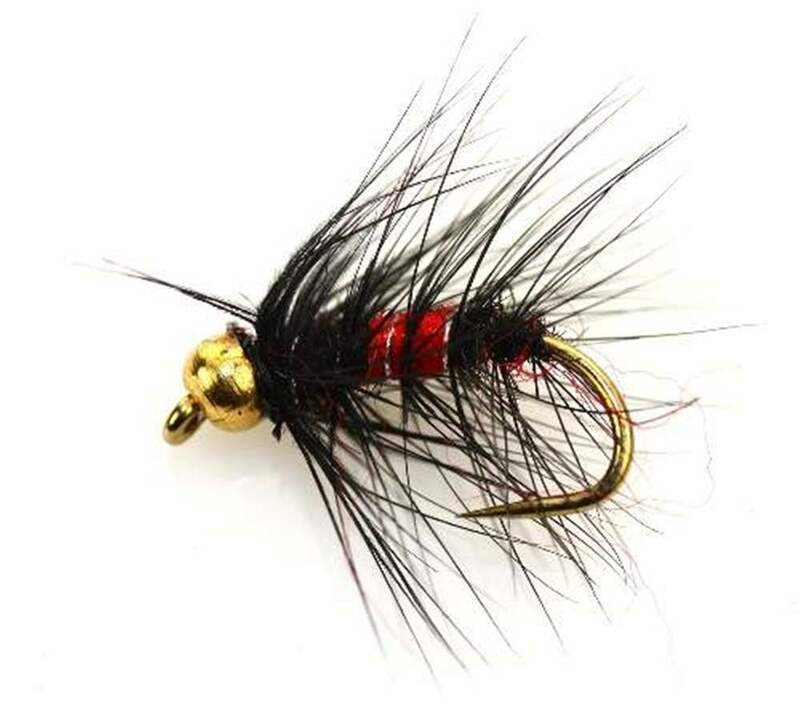 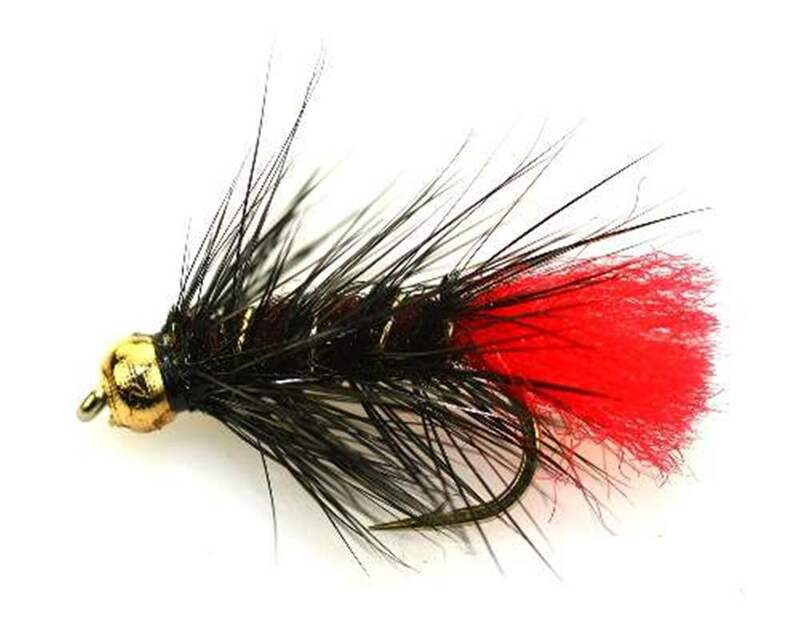 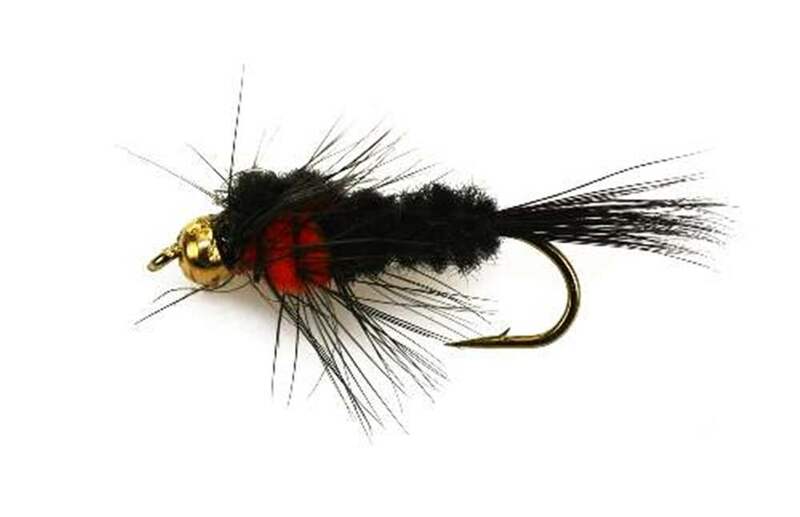 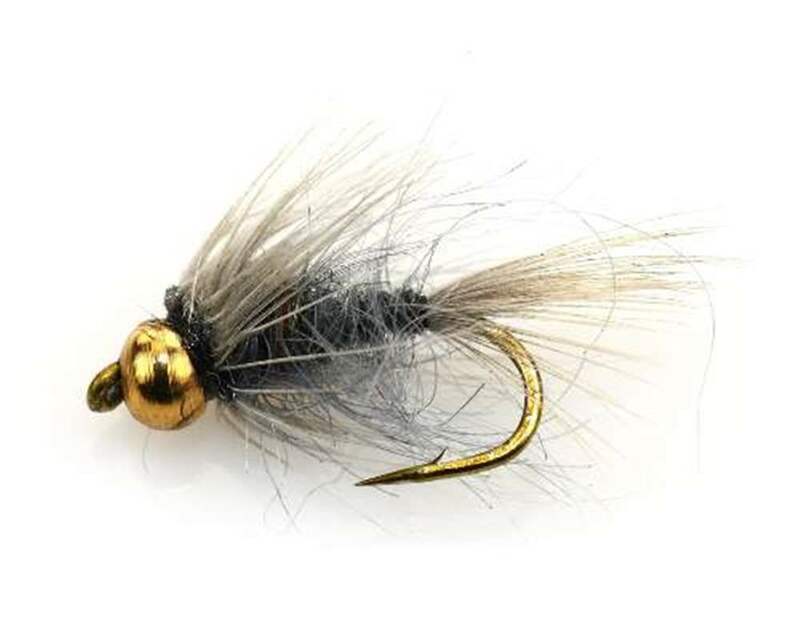 Often identical flies with and without beadheads to allow the same fly patten to be fished at different depths and speeds. 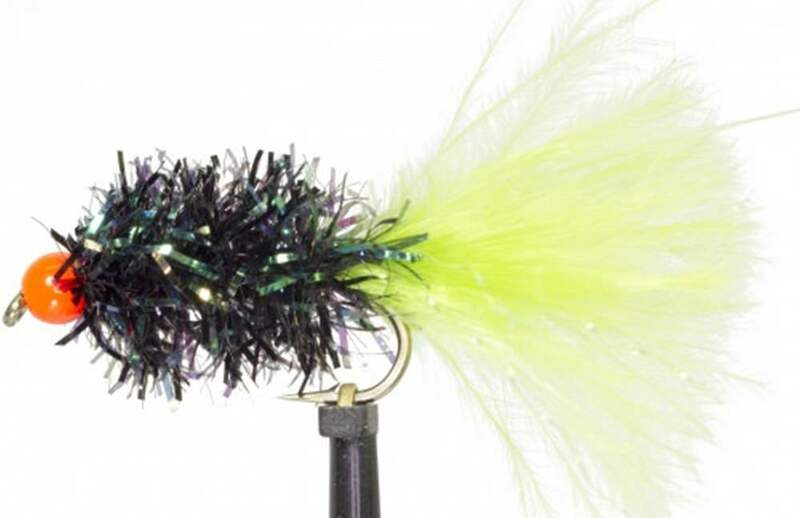 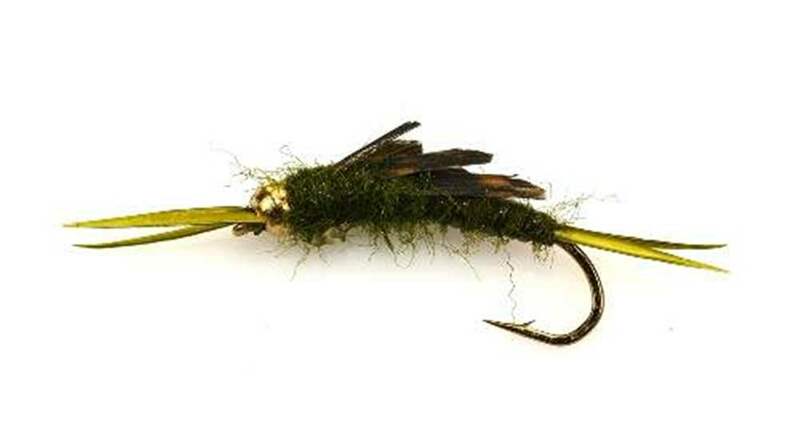 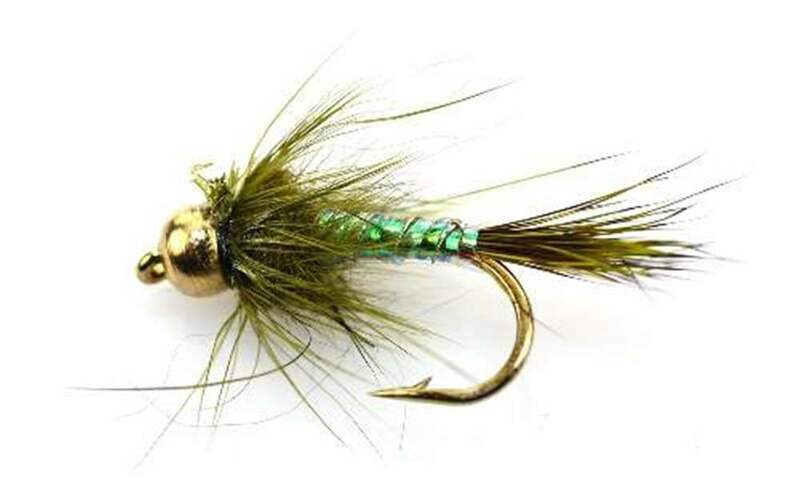 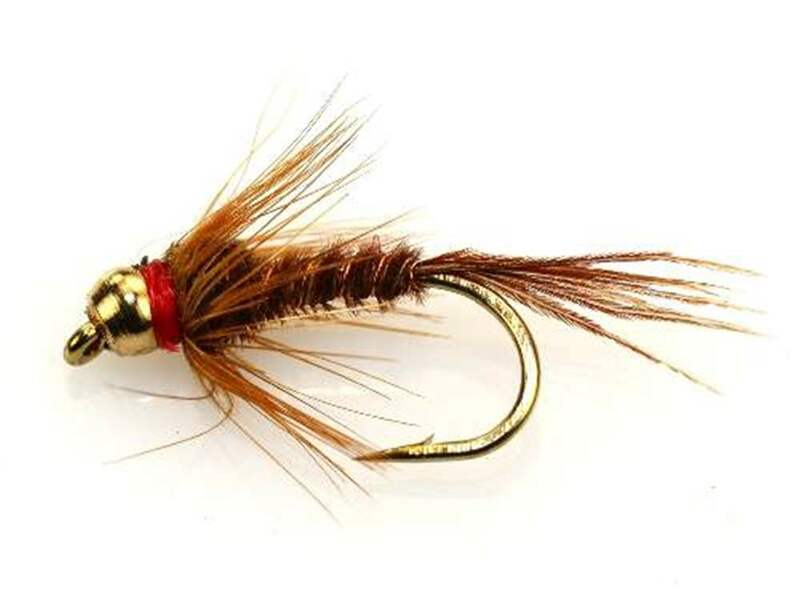 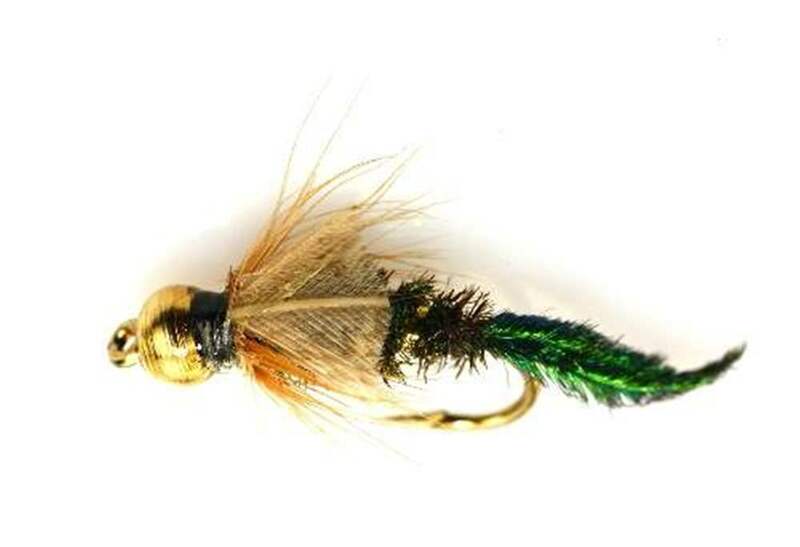 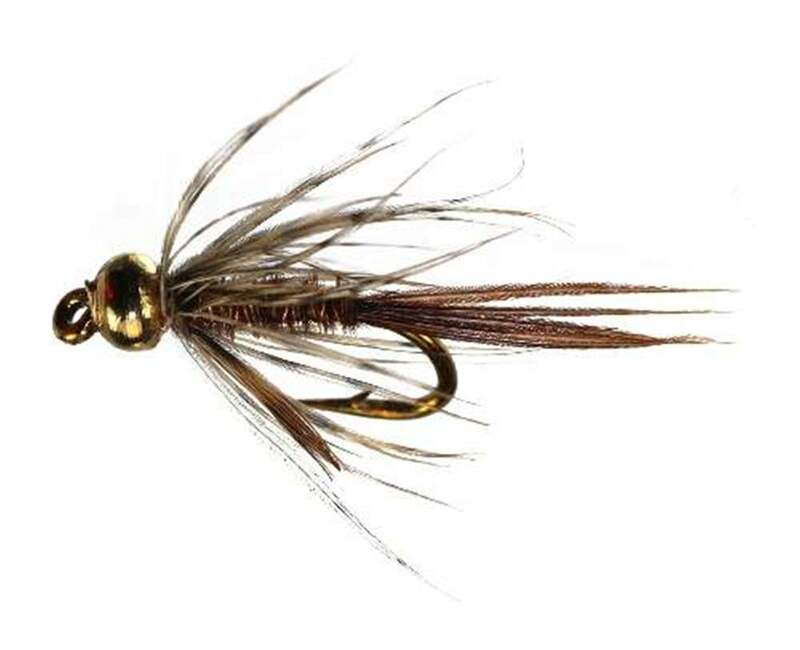 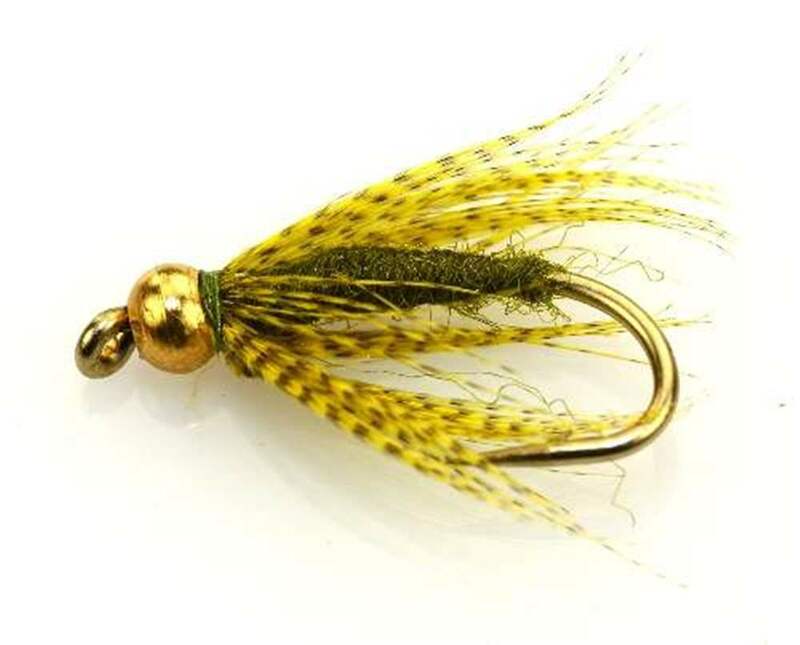 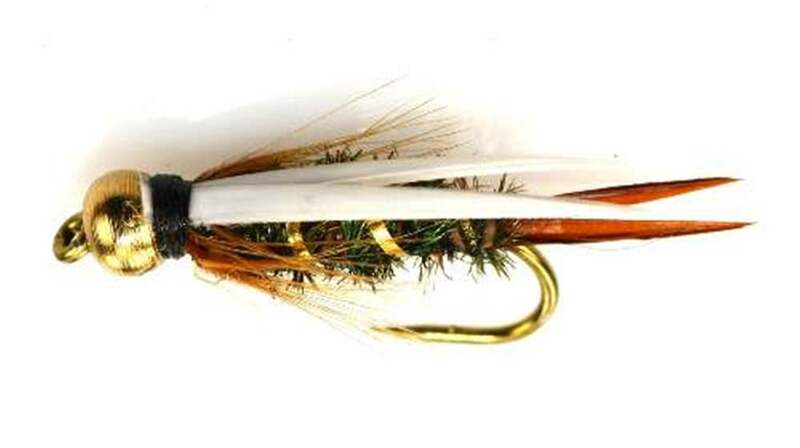 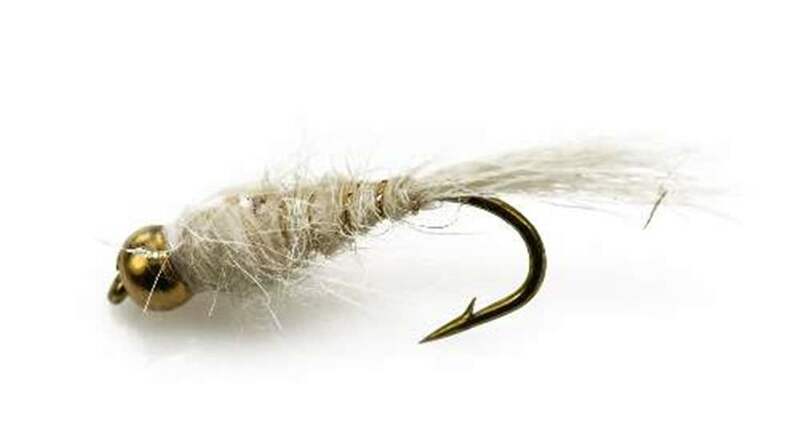 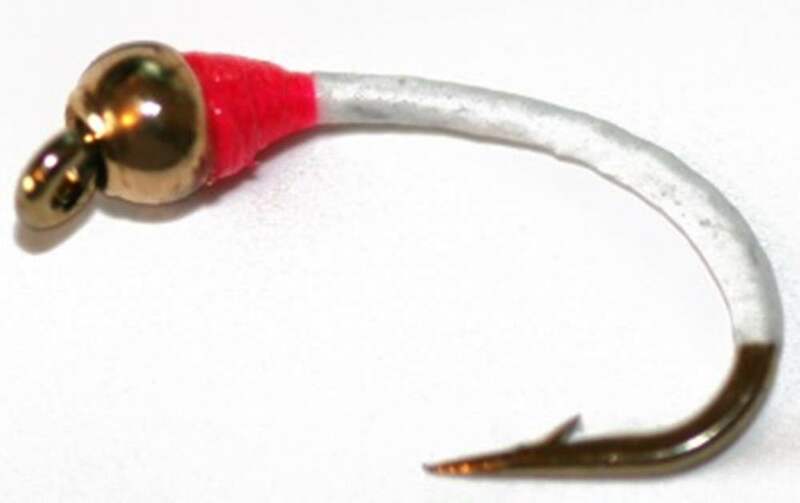 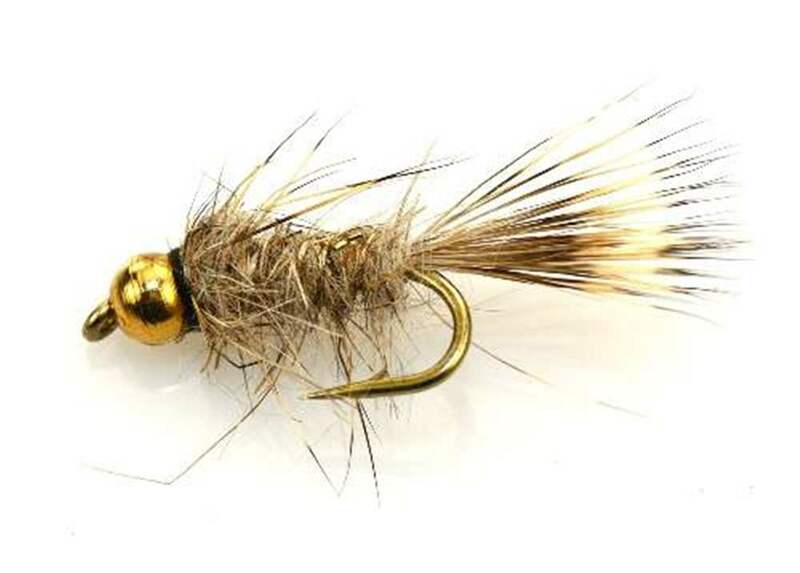 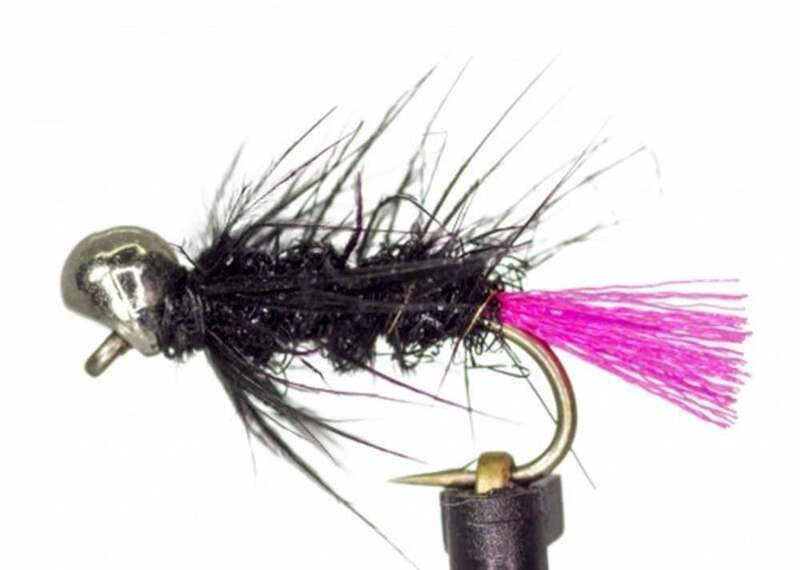 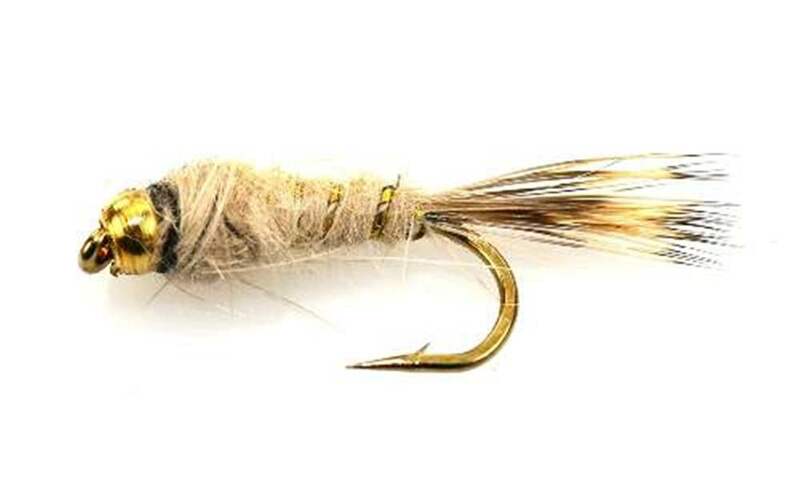 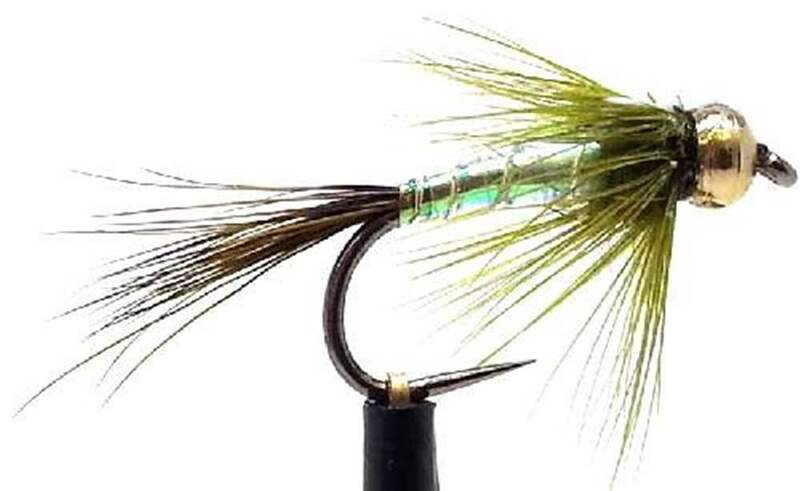 Used on stillwaters and on rivers they can be suspended using Strike Indicators or highly buoyant flies like Stimulators, a deadly combination for searching on rivers, often called the banker rig. 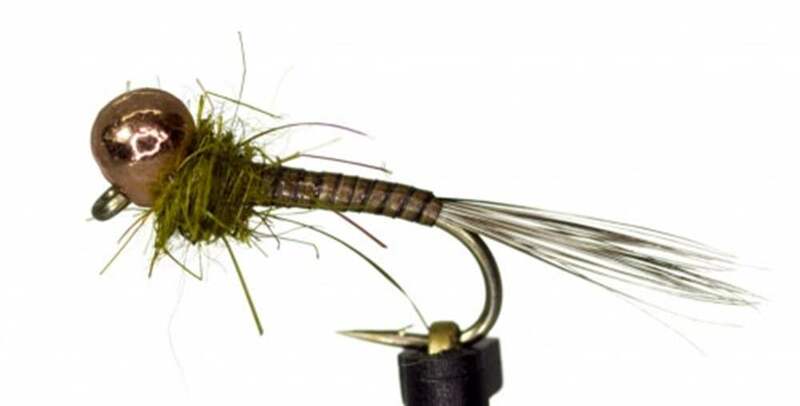 Using multiple heavy flies can cause problems with fly line turnover. 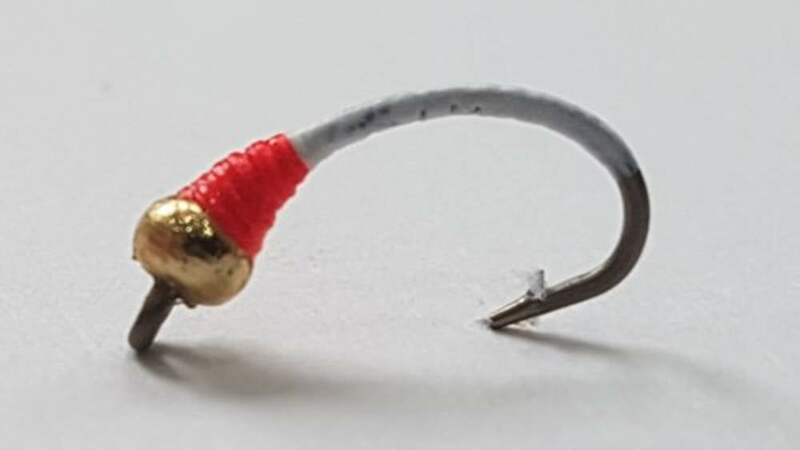 Avoid this using single beadhead as your point fly and use smaller flies on droppers for best turnover and presentation of your flies.